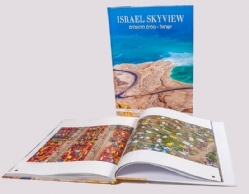 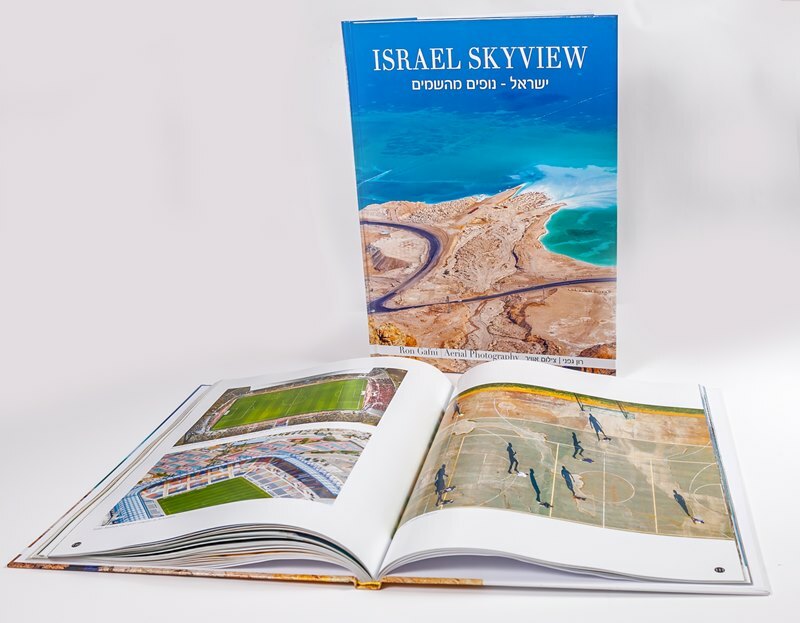 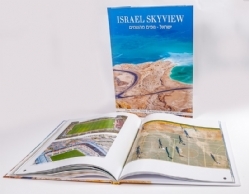 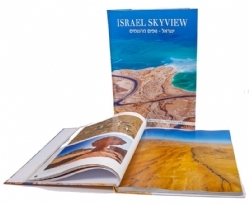 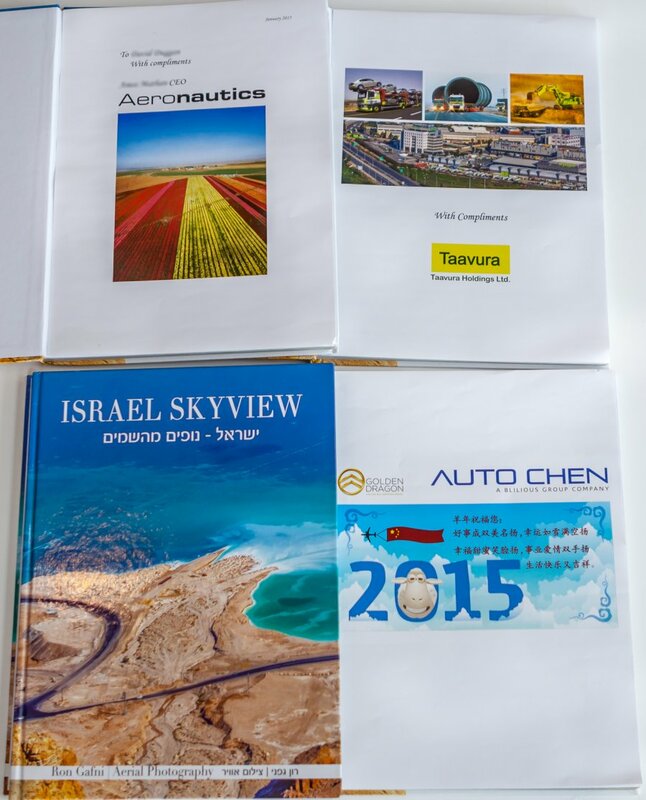 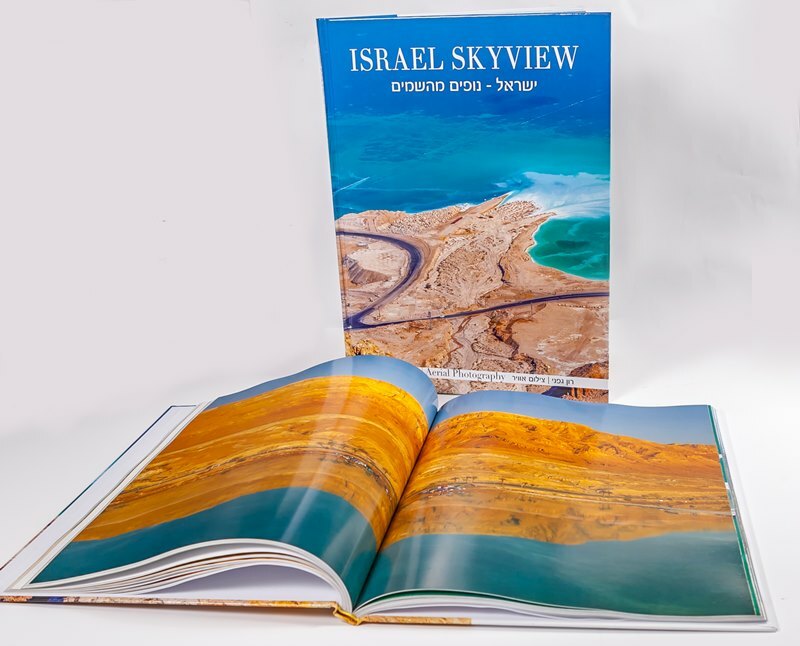 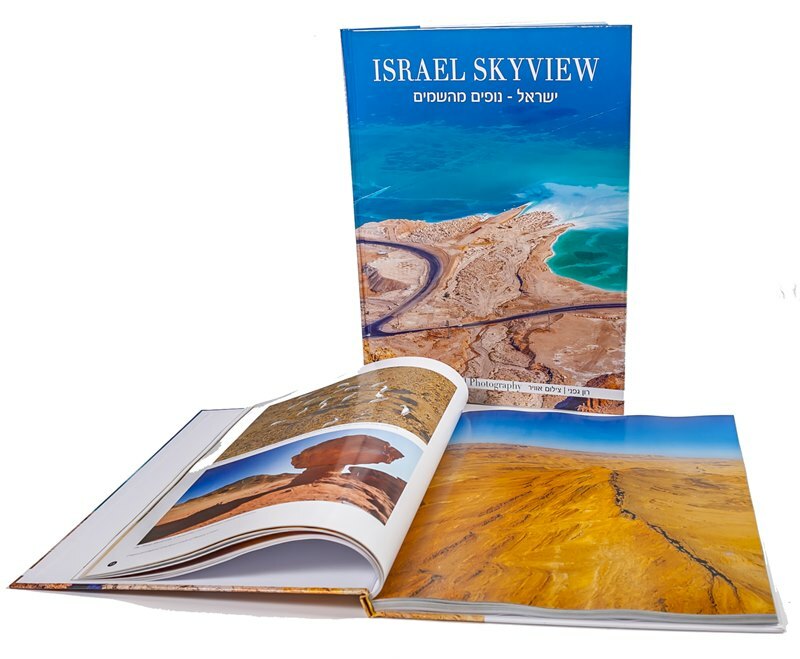 Israel Skyview brings together the spectacular aerial views of Israel making it a great gift idea to people who are looking for a present with that dignified 'wow' factor. 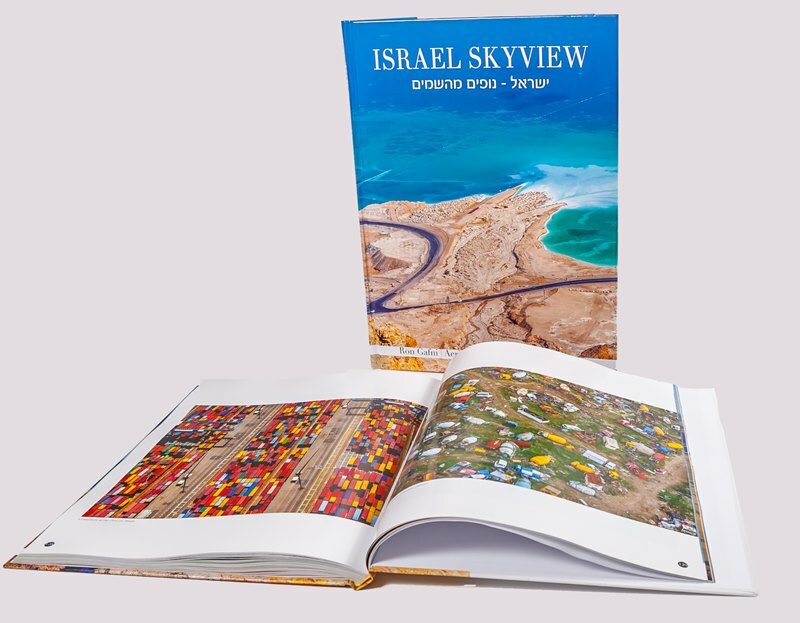 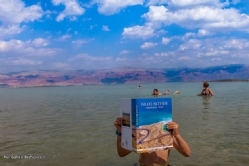 Spectacular pictures display Israel cities and skylines, featuring high quality aerial pictures of our beautiful country which tell a story from the past to the present. See all of Israel - the old and the new, the holy and the secular, nature, agriculture, and urban scenes - as you have never seen it before. 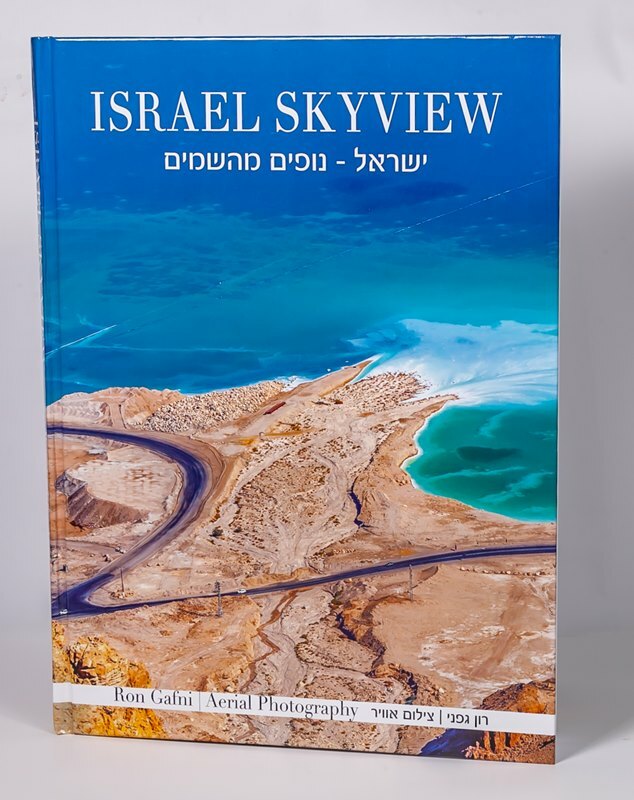 The book us currently available in English, with other languages and versions will follow. 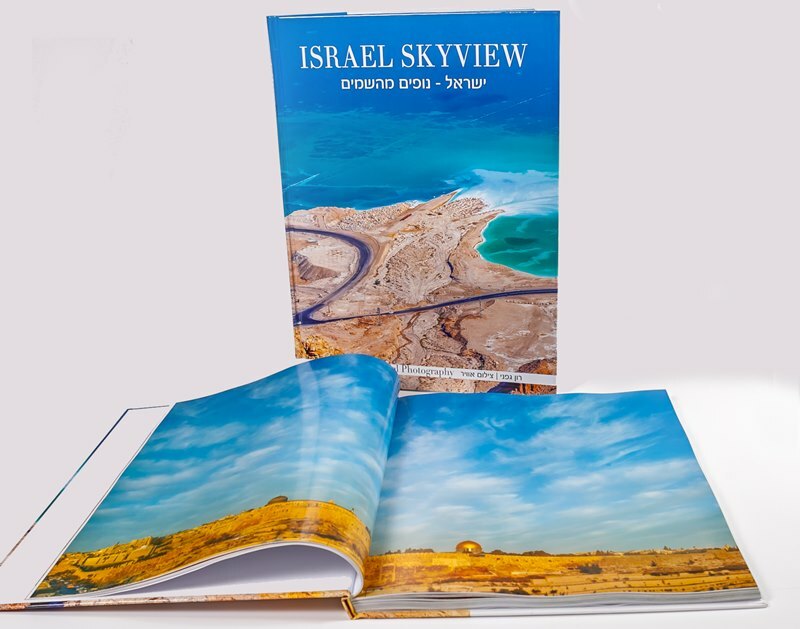 You can add your own logos, greetings and personal dedications on the inside cover page of the book, thus branding it as a personal, memorable, and original gift. 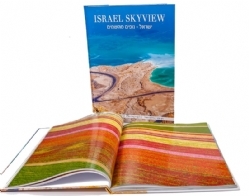 The book can come with a personal gift box, adding elegance and exclusivity.